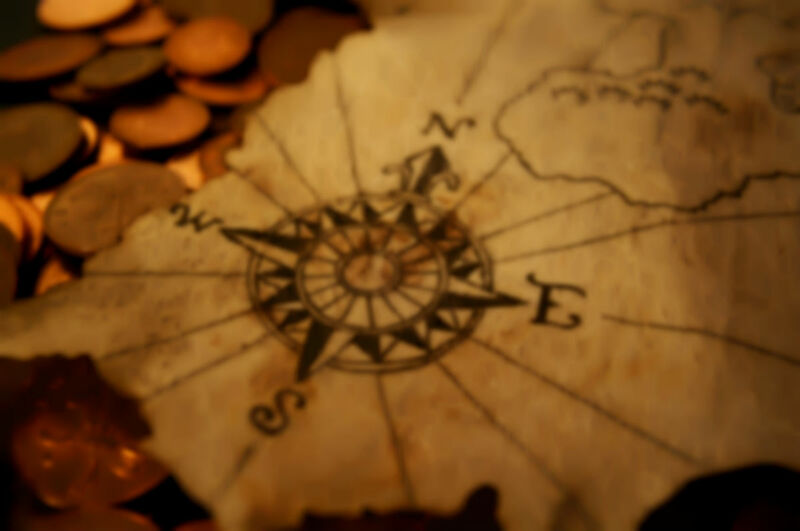 This is a quick list of hints and tips for creating a successful treasure hunt. When creating a timed challenge test-run the challenge two or three times yourself, and take an average of the times. Remember to take into account the number of treasure hunters - for some clues this will mean that time limits need increasing or decreasing as the challenge may be harder or easier with more or less people. It's always nice to have a prize for the treasure hunters at the end. Even something as simple as a chocolate bar gives you a target to aim for as you create the hunt, and gives closure to the hunters when they reach the end. Get all of your clues written, ordered and ready to hide. To make hiding clues easier, write the hiding place of the clue on the back of the clue e.g. the answer to clue one is where clue two should be hidden, so write the answer to clue one on the back of clue two. This will make hiding the clues much less confusing! If you can theme your treasure hunt so that all clues are of the same style it will make your treasure hunt even more fun. Try a pirate theme, or maybe a knights theme, Lego, Harry Potter or whatever you think your treasure hunters would enjoy! Be prepared for the treasure hunters to get stuck. Unless the hunt is really easy (which is less fun) they may get stuck. Don't be afraid to point them in the right direction if they mis-interpret a clue. No matter how much planning you do you cannot simulate how the hunters will approach and understand the clues. Remember, the fun bit is doing the challenges and clues. The slight hint at frustration could ruin the mood and destroy any enthusiasm.